Yesterday Denmark was ranked as the fourth best place in the world to be a mother by Save the Children’s 16th annual Mothers’ Index. It is based on five indicators related to maternal health, education, income levels and the status of women. The US ranked 33rd and the UK 24th place. 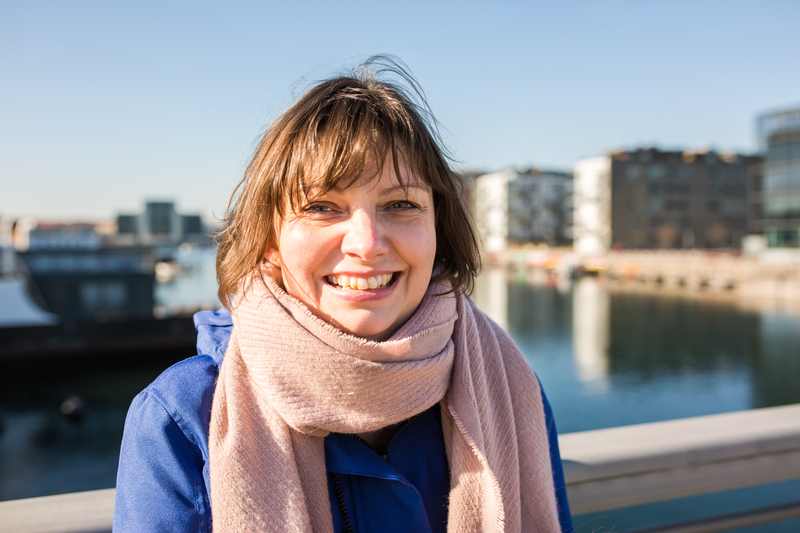 I have been a mum in both Berlin (Germany came in 8th in the survey) and here in Copenhagen but I can clearly see ways that being a mum here is great, particularly compared to the German capital. 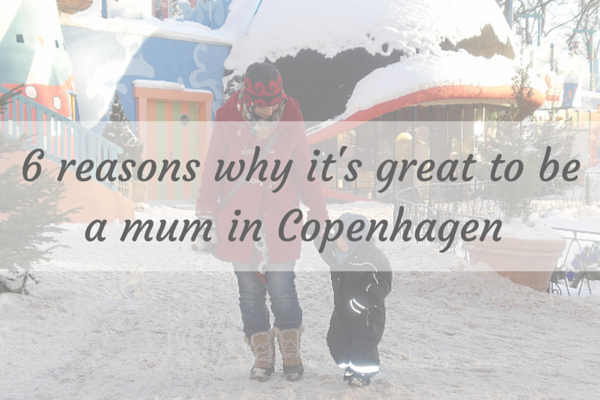 My indicators are, of course, different to Save the Children but here are 6 reasons why I think being a mum (or parent) in Copenhagen is great. 1 Very affordable childcare with options. Although we don’t send our son to a Kommune børnehaven we still get a subsidy towards his private institution. This is a great financial help and also means that parents have the choice of where to send their child. For mothers who chose to stay at home with children under the age of three, it is possible to apply for financial support for this as you are not taking a place in a state nursery. Choice is key in this and a great benefit to mothers. 2 Family friendly public transport. This is a big one where I notice the difference between Copenhagen and Berlin. All Metro stations and S train stations here have lifts from the platform to ground level. Sometimes they are out-of-order but usually quickly fixed. You know you can travel anywhere in the city and not have to heave your stroller up flights of stairs. Buses can easily accommodate two prams or strollers and the buses can drop down to make entry easier. When it is raining or during busy times you may need to wait for a bus with space. Trains and the Metro also have plenty of space for prams too. As a mother of a baby or toddler these kind of things really can make journeys a hundred times less stressful. 3 Child friendly museums. I may be something of a broken record on this one but I do believe that Copenhagen museums go beyond the norm in making children and families welcome. From lockers rooms and lunch rooms (where you can eat your own packed lunch) to child centred exhibitions and workshops, even the most museum shy parent can take their children to a museum here and have a positive experience. 4 Lack of family restaurants. Yep, you read that right. I hate with a passion family restaurants – places with sticky tables that look like a herd of wildebeest have been dining before you, vile rip and ping ‘kids’ menus, bright plastic toys and a volume of noise that feels damaging to all concerned. Copenhagen has a few places that are aimed at parents with children rather than just children and long-suffering parents (for example The Laundromat and Cafe Sweet Surrender) but they are not family restaurants of the type mentioned above. Most places will accommodate families by offering high chairs, changing tables, a basic children’s menu but also offer smaller portions of larger meals or a child’s price for a buffet. I like that children are treated as people with smaller appetites not as the sole customer base making the dining experience nice for all concerned. 5 Playgrounds and parks. Almost every park in the city has a decent playground area as well as lots of little neighbourhood playgrounds tucked away. Many schools also open their playgrounds after hours and at the weekend. Fælledparken in Østerbro and Skydebanen in Vesterbro (as well as other locations) have a water playgrounds when the weather gets hot; there are purpose built skate parks, a cycle playground with mini roads (in Fælledparken) and a sensory garden – the list goes on and they are all free, clean and, in the main, free of graffiti. 6 Shorter and flexible working hours. This means that working parents are able to spend quality time with their kids after school and work, take time to attend school events and generally be together. This isn’t just something that is given lip service, you really do see families genuinely enjoying leisure time together. The list goes on…..do you have any to add?